Jelly Bomber coming to Steam Aug. 8th! 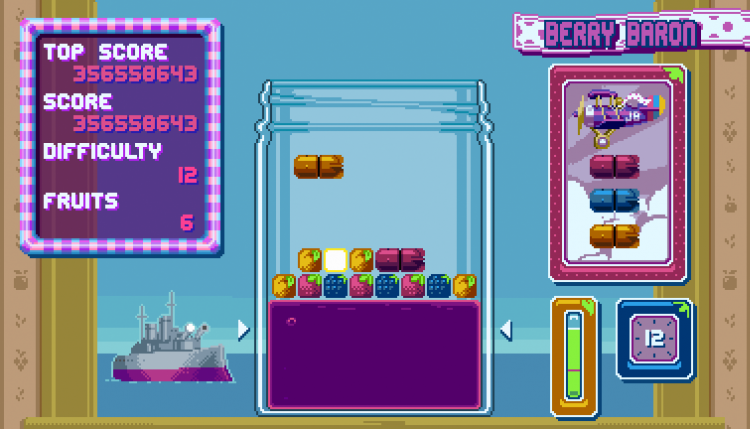 Jelly Bomber will be hitting Steam Early Access on August 8th! We’re really excited to get people playing the game and get some feedback on our first three characters: Berry Baron, Bunny Girl and Squid Boy. Thanks so much to everyone who supports us on Patreon! Let’s get the word out. 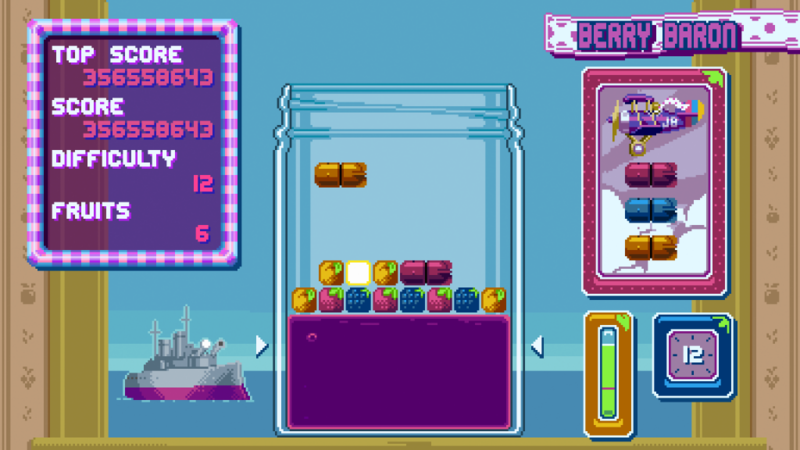 Jelly Bomber now available on itch.io!